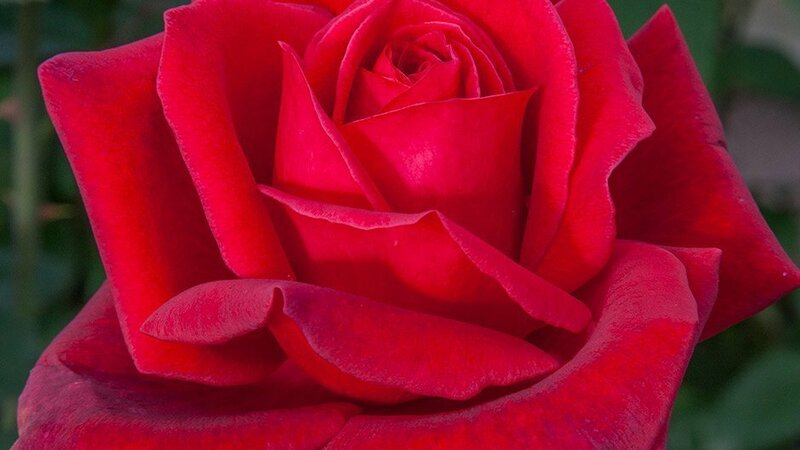 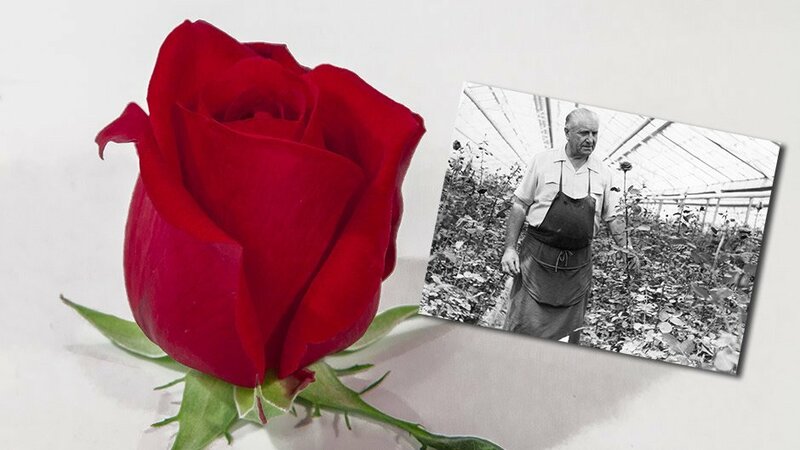 In 1963, Antoine Meilland had the honor of baptizing a large scented red rose that everyone has known for as PAPA MEILLAND®. 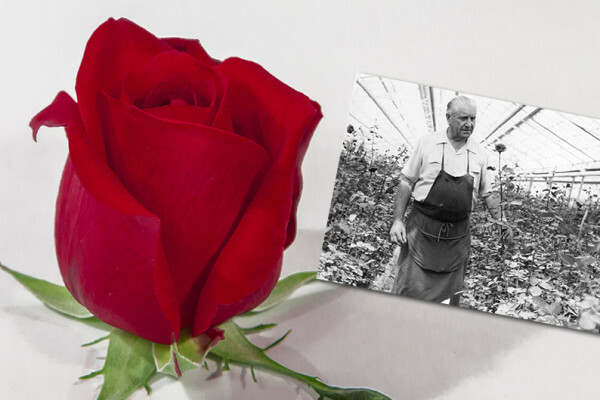 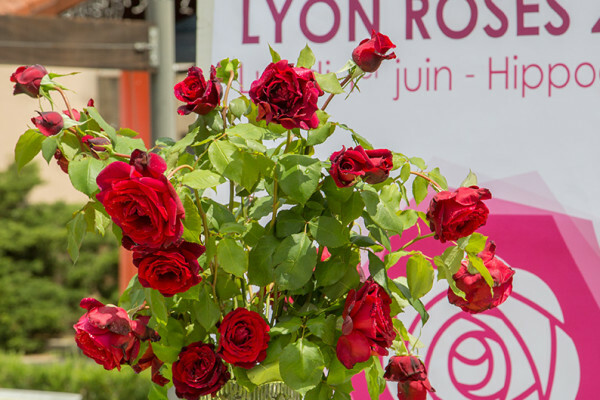 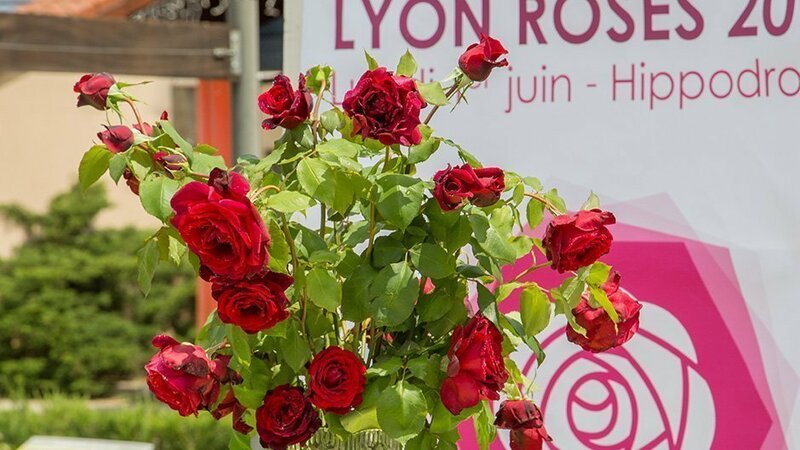 Fifty years later, his great grandchildren decided to offer him a new rose, more resistant and floriferous, velvety red with a powerful scent blending focus of geranium, carnation and white peach. 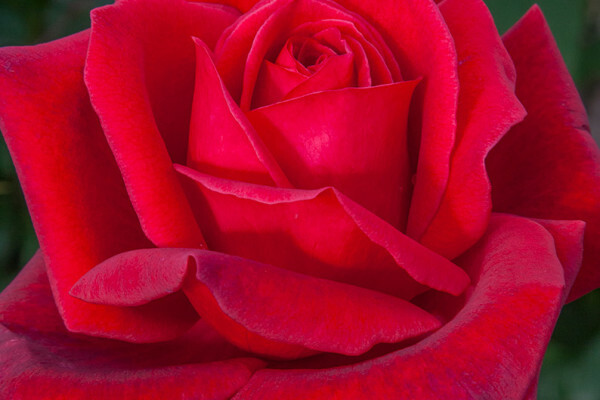 A novelty that will enchant with its bewitching scent the gardens of the world to celebrate the Jubilee PAPA MEILAND®.